Special thanks to Joseph Zeni, Jr and Phil Powell for their assistance with getting the new website design operational. Stephen J. Thomas, PhD, ATC is a Post-Doctoral Researcher in the Department of Orthopaedic Surgery at the University of Pennsylvania where he conducts basic science research in the McKay Orthopaedic Research Laboratory. He received a BS and MEd in Athletic Training from Temple University and a Doctoral degree in Biomechanics and Movement Science from the University of Delaware. He serves on the editorial board for Athletic Training & Sports Health Care and is a guest reviewer for the Journal of Sport Rehabilitation, Journal of Athletic Training, Clinical Orthopaedics and Related Research, and Clinical Biomechanics to name a few. His clinical research interests focus on investigating the anatomic and biomechanical adaptations related to overhead throwing and his basic science research interest focus on investigating the biochemical and mechanical mechanisms involved in tendon injury and healing. Joshua Baracks, ATC is a Certified Athletic Trainer and study coordinator for the SUNY Upstate Medical University Concussion Research Program. Originally from Long Island, he graduated in 2014 from the University of Pittsburgh's Athletic Training Education Program and then completed a year internship with the Syracuse University football team. His work for SUNY Upstate Medical University includes the design, implementation, and publication of studies focusing on the developing objective measurements to diagnose and assess concussion injuries. He also acts as a per diem athletic trainer for Syracuse Orthopedic Specialists. Previous work has also included interning for the New York Lizards of Major League Lacrosse and the Israeli National Lacrosse team. Nicole Cattano, PhD, MPH, LAT, ATC is an Associate Professor/Graduate Program Coordinator in the Department of Sports Medicine at West Chester University of Pennsylvania where she serves in a dual faculty role as a faculty member and clinical athletic trainer for the Men's and Women's Basketball teams. She received her PhD from Temple University in 2014, her Master's in Public Health from West Chester University, and her BS in Exercise and Sport Science from University of North Carolina at Greensboro. Nicole's research interests are in evidence based practice, long-term effects of knee injuries, post-traumatic osteoarthritis, patient reported outcomes, and injury prevention. Through her line of research, she hopes to identify early interventions for athletic knee injuries to promote safe return to activity that prevents or slows the progression to osteoarthritis.Knees with Effusion. Through her line of research, she hopes to identify early interventions for athletic knee injuries to prevent or slow the progression to osteoarthritis. 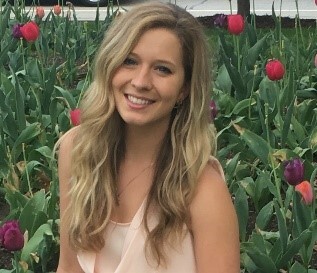 Kathleen Cummer, PT, DPT (CKTP) is currently a PhD student at the University of Delaware studying the effects of dynamic exercise programs on athletes pre and post ACL reconstruction. 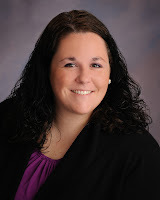 Kathleen studied physical therapy at Ithaca College and graduated in Dec 2008 with her doctoral degree. She then practiced at an outpatient orthopedic clinic, Performance Physical Therapy, in NYC for 2 years before enrolling at UD. While practicing as a licensed PT, Kathleen completed numerous continuing education courses, one specifically on Kinesio Taping techniques. She is currently a Certified Kinesio Taping Practitioner (CKTP). Alexandra F DeJong, MEd, ATC is a doctoral student at the University of Virginia in the Kinesiology-Sports Medicine Program, and works as a graduate laboratory assistant for the Exercise and Sports Injury Lab. She received her Bachelor’s degree from the University of Pittsburgh and Master’s degree from the University of Virginia. Her research interests include lumbopelvic hip muscle function and gait biomechanics as they relate to chronic ankle instability. Kristopher Fayock, MD is a board-certified family physician with a certificate of added qualification in primary care sports medicine. 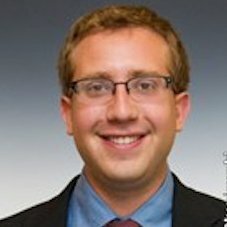 He is the Program Director for the Primary Care Sports Medicine Fellowship in the Department of Family and Community Health at the University of Pennsylvania (Philadelphia, PA). He is a team physician for Penn Athletics. He completed his family medicine residency and sports medicine fellowship at Thomas Jefferson University Hospital in 2012. He obtained a BS in Biochemistry at Wilkes University (Wilkes-Barre, PA) and completed his medical school training at Jefferson Medical College (Philadelphia, PA) in 2008. He is originally from Bloomsburg, PA. He is a reviewer for the Clinical Journal of Sports Medicine. Dustin Grooms, PhD, ATC, CSCS, is an Assistant Professor in the Division of Athletic Training at Ohio University. He is also an Affiliated Scientist with the university’s Ohio Musculoskeletal and Neurological Institute. He received his doctorate from Ohio State University in health and rehabilitation sciences with a focus on neuroscience and biomechanics. 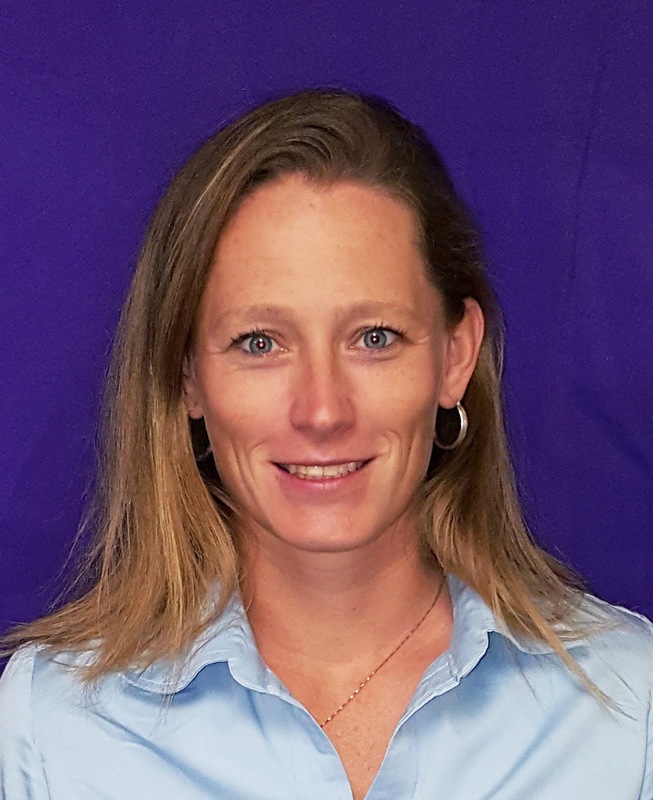 Prior to pursuing doctoral studies, Dr. Grooms was an assistant athletic trainer and instructor at the College of Mount Saint Joseph in Cincinnati Ohio, completed a master’s degree from the University of Virginia in kinesiology and a bachelor’s degree from Northern Kentucky University in Athletic Training. Dr. Grooms’ research is focused on the neuroplasticity associated with musculoskeletal injury and rehabilitation. He can be reached at: groomsd @ ohio.edu. Kyle P. Harris, MS, ATC is an instructor and head athletic trainer at Bucks County Community College (Newtown, PA) in the Department of Health, Physical Education and Nursing. Kyle graduated with a Bachelor of Science in Health Science: Athletic Training from Lock Haven University of Pennsylvania in 2008. In 2010 he earned his Masters of Science in Kinesiology: Athletic Training from Temple University. He currently teaches First Aid/CPR, Introduction to Health, and Principles and Applications of Diet and Fitness at Bucks County Community College. Kyle also functions as an adjunct faculty member at Temple University where he teaches Anatomy and Physiology I labs. 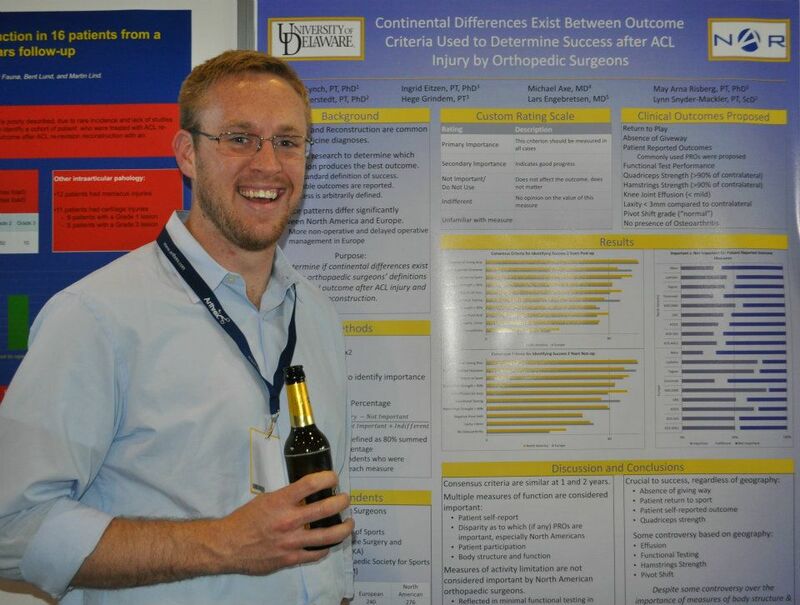 Kyle’s current research focus on performing systematic evaluations of studies comparing the prevalence of knee OA after surgical or conservative care for ACL injuries in hopes of reducing long term risks. Joe Hart, PhD, ATC is an Assistant Professor of Kinesiology at the University of Virginia where he teaches and advises students in the undergraduate Kinesiology program and graduate programs in athletic training and sports medicine. The area of research interest is neuromuscular adaptations to joint injury during exercise and the progression of post traumatic osteoarthritis. Dr. Marc Harwood, MD is a board certified non-surgical sports medicine physician with the Rothman Institute. He is a team physician for the Philadelphia Phillies and serves as a sports medicine consultant for several local high schools and elite level dancers at the Rock School of Dance Education, University of the Arts, and the Pennsylvania Ballet. 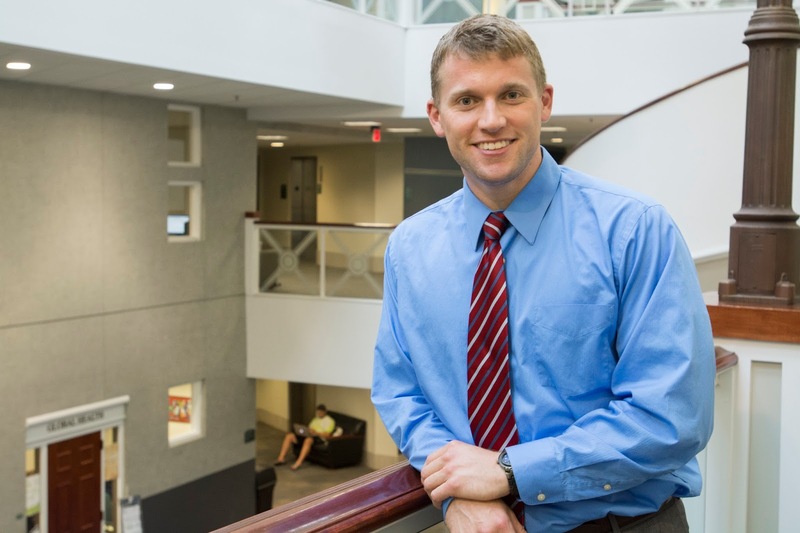 Christopher Kuenze, MA, ATC is a doctoral student at the University of Virginia, Curry School of Education, in the Sports Medicine and Athletic Training Program. 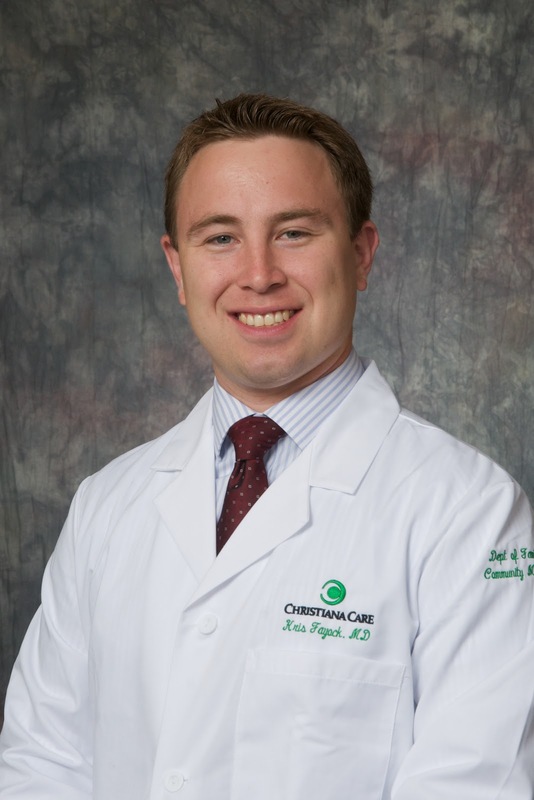 He is also a research assistant in the Department of Orthopaedic Surgery Sports Medicine Division. His research interest is the neuromuscular consequences of knee joint injury and the effects of exercise on neuromuscular function following joint injury. Sarah Ilkhanipour Rooney is pursuing her PhD in bioengineering at the University of Pennsylvania, working under Dr. Lou Soslowsky. She received her Bachelor's and Master's degrees in biomedical engineering from the University of Michigan, where she worked under Dr. James Ashton-Miller. Her research interests are in applying biomechanics to prevent and treat injury. Specifically, she is interested in characterizing early stage tendinopathy and identifying how exercise goes from good to bad. Catherine E. Lewis graduated with her BS in 2016 at the University of Nebraska Omaha. She is currently assisting Dr. Adam Rosen with his research on chronic ankle instability. Her research interests include mTBIs and concussion management. She lives in Omaha, Nebraska with her son and cannot wait to move to a warmer location. Andrew Lynch, PT, PhD is currently a Post-doctoral Associate in the Department of Orthopaedic Surgery in the University of Pittsburgh School of Medicine. He earned an honors Bachelor of Science in Exercise Science, a Doctorate in Physical Therapy, and a PhD in Biomechanics and Movement Science from the University of Delaware. His current research pursuits include identifying clinical characteristics of patients who suffer a second injury or develop osteoarthritis after a primary anterior cruciate ligament injury. As a member of the cartilage restoration lab at Pitt, he is currently charged with transforming successful techniques that have been used in animal populations to a human population. He also maintains an active clinical practice in rehabilitating patients after a variety of orthopaedic surgeries as a physical therapist with the Centers for Rehabilitation Services of the University of Pittsburgh Medical Center. Jane McDevitt, PhD, ATC is an assistant professor within the Kinesiology department at Temple University. She teaches research in athletic training as well as anatomy and physiology. She will also continue to pursue her research investigating genetic association to concussions. Additionally, in her new line of research she will be designing a concussion specific outcome measure to identify the patient’s prospective as they recover from his/her concussion. Previously, Jane has been an assistant professor at East Stroudsburg University, where she taught Anatomy and Physiology as well as Athletic Training Courses. She also taught as an adjunct faculty at Alvernia University in the Department of Occupational Therapy. 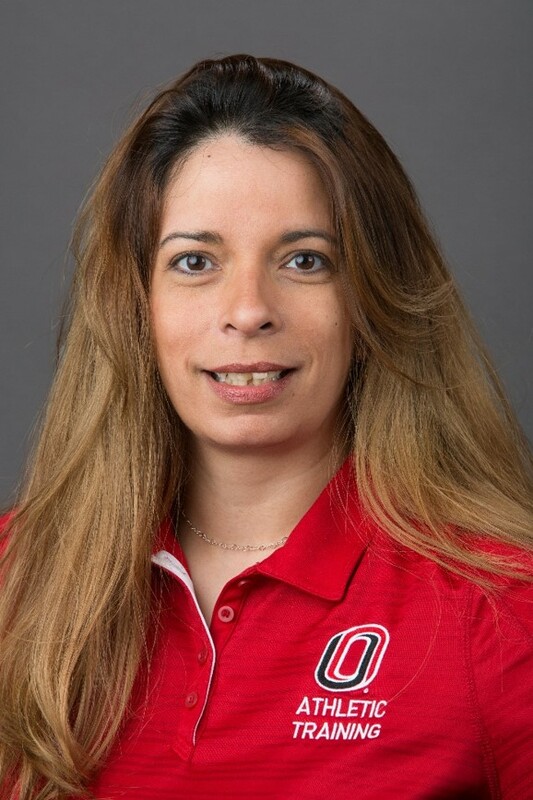 Laura M. McDonald, PhD, ATC is an Assistant Professor in the Department of Sport & Exercise Science at Lewis University where she also serves as Clinical Education Coordinator for the Athletic Training Program. Laura received a BS in Athletic Training from Canisius College, a MS in Exercise Science with a concentration in Biomechanics from the University of Delaware, and a PhD in Biomechanics and Movement Science also from the University of Delaware. Her current teaching responsibilities include Kinesiology, Therapeutic Exercise, Management of AT, and Clinical Education courses. 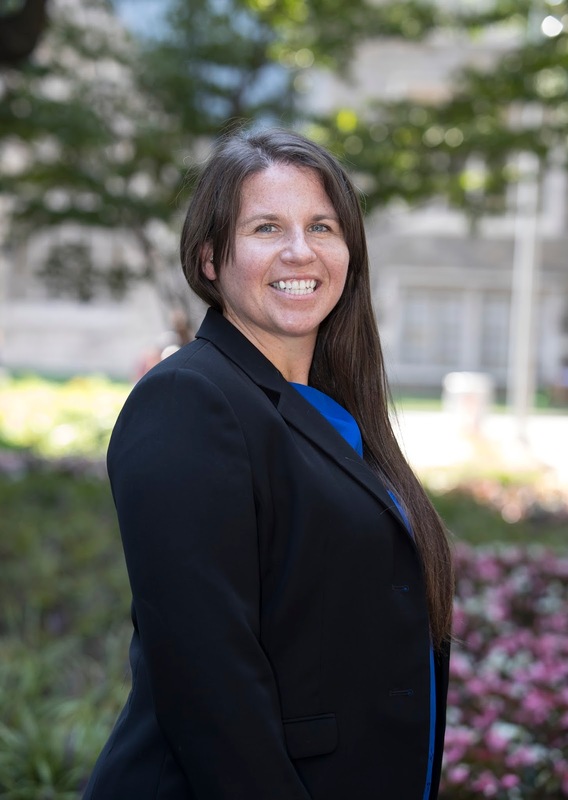 Laura's research focuses on investigation of injury risk in softball athletes and identification of best practices through a practice-based approach to connect clinician to researcher. Mark Rice, MS, ATC completed his undergraduate (2001) and graduate work (2003) at the University of Pittsburgh where he served as a graduate assistant athletic trainer for both football and baseball. From there, he made his way across the state of PA to Temple University to take a position as staff athletic trainer. Mark currently resides in his hometown of Pittsburgh, with his wife, son and daughter and is employed as a clinical specialist by Elizur Corporation. Mark's research/clinical interests include the overhead throwing motion/athlete as well as throwing performance and injury prevention. One of his newest interests includes the utilization and efficacy of biologics, such as PRP, in sports injury treatment and recovery. He can be reached at http://www.linkedin.com/in/markalanrice and encourages any and all SMR readers to reach out to him regarding any of his posts. Katherine (Katie) Reuther, Ph.D. is a Lecturer in the Department of Biomedical Engineering at Columbia University in New York City. She graduated with her Ph.D. in Bioengineering in 2014 from the University of Pennsylvania in the Mckay Orthopaedic Research Laboratory under the advisement of Dr. Louis J. Soslowsky. Her current research and teaching interests include determining mechanisms of shoulder tendon injury and engineering education and pedagogy. She is currently working on developing instructional tools to enhance graduate education in the Department of Biomedical Engineering at Columbia University. Her research at Penn focused on determining fundamental relationships and mechanisms of tendon and ligament injury and repair, with a particular emphasis on the shoulder. Dr. Stephen Stache, MD is a non-operative sports physician for the Rothman Institute in Philadelphia. He serves as a team physician for a variety of sports teams on a professional, collegiate and high school level. Dr. Stache’s particular area of interest in sports medicine is concussion management. Dr. Stache completed his fellowship and residency training at Thomas Jefferson University Hospital and he is a graduate of Jefferson Medical College. He is board certified in sports medicine and family medicine. Danielle M. Torp, MS, ATC is a doctoral student at the University of North Carolina at Charlotte in the Interdisciplinary Biology and Kinesiology program and a research assistant in the Biodynamics Laboratory. She spent two years at Eastern Kentucky University as an assistant athletic trainer for the Men’s and Women’s Cross Country and Track and Field teams. She received a MS in Exercise Science at the University of Toledo in 2015 and a BA in Athletic Training at Azusa Pacific University in 2012. Her research interest include understanding the morphological characteristics of the lower extremity that may be leading to the development and associated neuromuscular and biomechanical deficits in individuals with chronic ankle instability. She aims to develop impairment-based rehabilitation programs utilizing gait re-training protocols to target these deficits. Joseph Zeni, Jr, PhD, PT is an Assistant Professor in the Department of Physical Therapy at the University of Delaware. He graduated with his Masters of Physical Therapy in 2003 from Quinnipiac University and in 2008 he earned his PhD in Biomechanics and Movement Science at the University of Delaware. He currently teaches the Anatomy and Biomechanics courses in the Physical Therapy Department. Dr. Zeni devotes his research time to the study of biomechanical factors that result in the progression of osteoarthritis and treatment interventions aimed at reducing disability associated with knee pathology. He has a particular interest in altered movement patterns after total joint replacement and the relationship to disease progression in the non-operated limb. He is currently working on innovative and engaging physical therapy interventions to reduce movement asymmetry after total joint replacement and maximize long-term functional outcome. John D. Kelly IV, MD attended Columbia University in New York where he lettered in Football. He graduated with Honors at the University Of Cincinnati College of Medicine and received his Orthopedic Training at the University of Pennsylvania. He completed a Fellowship in Sports Medicine at Temple University and remained as a faculty member for 19 years. He returned to Penn in 2008 where he serves as Associate Professor of Orthopedic Surgery. His clinical and research interests include disorders of the shoulder, arthritis prevention and ‘holistic orthopedics’.